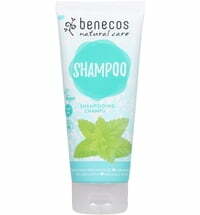 Especially mild Organic Shampoo ideal for people with irritated scalp, allergies or dandruff. Also suitable for children. With jojoba oil and castor oil. 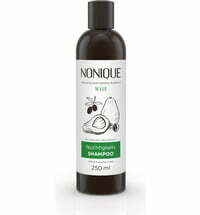 This shampoo is ideal against dandruff and a scalp that is prone to itching and inflammation. 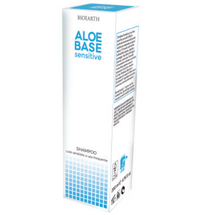 The composition helps damaged and irritated skin effectively. 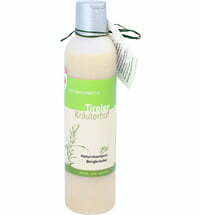 Chamomile calms and has an anti-inflammatory effect. With the pure scent of chamomile extract. This shampoo is suitable for the daily care, as a children's shampoo or for people who have allergic reactons to certain shampoos, atopic dermatitis, or psoriasis. 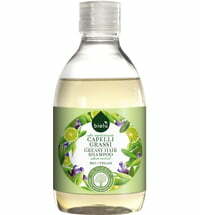 Special Care Tip : Test this shampoo over a extended period of time so your scalp can benefit from its special properties. 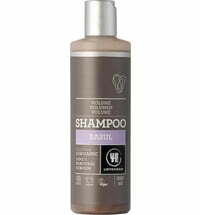 When used as a dandruff shampoo: Don't use any other commerically available dandruff shampoos in combination with this shampoo. 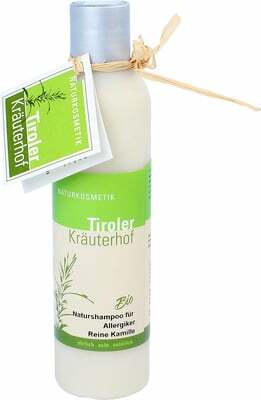 Tyrolean Kräuterhof Shampoos are based on a mix of extremely mild washing agents produced from vegetable raw materials (sugar, coconut oil). 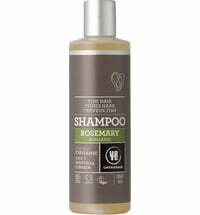 They clean gently, without irritating the hair during shampooing neither does it irritating nor dry the scalp, therefore presenting a soothing alternative to conventional shampoos for scalp problems. 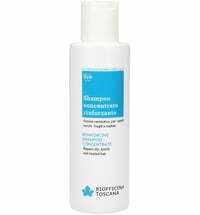 The light foam build up might take some getting used to initially, but it is due to the characteristics of the mild surficants contained in the shampoo. 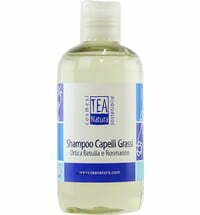 The extracts of various herbs support the normalisation of the scalp function. 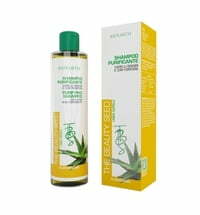 I really like this shampoo :) I wasn't sure what to expect because I've never tried a shampoo without SLS or SLES before. I've tried authentic soap (you know, the ones that are actually soap and not detergent) from Akamuti (liquid African Black soap and the liquid unscented soap) because I heard soap could effectively clean hair but that didn't work out. I later found out why; soap doesn't work very well in hard-water areas. Those who live in hard-water areas basically need products with surfactants in them, and this product does. So why was I worried? (SLS is a surfactant) Well... 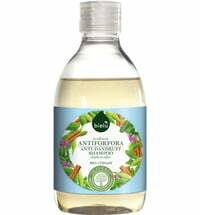 I read that the surfactant in this shampoo is extremely gentle and sometimes gentle means ineffective. 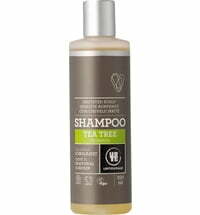 It does not in this case :) This shampoo cleans thoroughly so you don't have to worry about any residue at all. 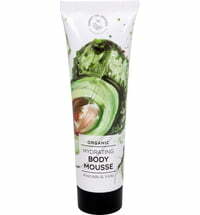 My scalp looks and feels great after using this; not too dried out and not too oily. It just looks clean. This shampoo barely lathers at all, it's a strange feeling at first and you have to get used to it. I'm not sure if it makes a difference but I always rub the shampoo between my palms prior to massing my scalp with it, I think it might be easier to get it spread all over that way. The first time I used it I used much more than what was needed because I wasn't sure I had gotten everything covered. 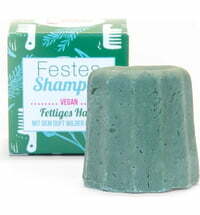 Finally I have found something that effectively cleans my hair and doesn't harm my body nor the environment!